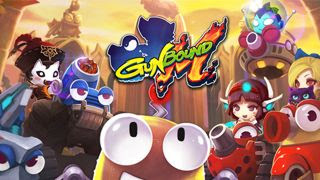 GunboundM is a turn based PVP battle mobile shooter game based from the popular Gunbound game. Presented by DargomStudio Co.,Ltd, now available to download on the App Store and Google Play. Create a team and control 3 different Mobile Types using your own strategic styles. 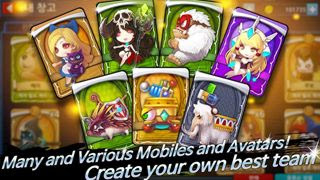 Collect Avatars to strengthen your Mobiles, and use Items, totems, and cloud effects to dominate your opponents! - Tips on which Avatars are best to use on your Mobiles. - Battle Items and How to Use. - Different Kinds of Totems and their Effects. - PVP Battle Modes and their Differences. 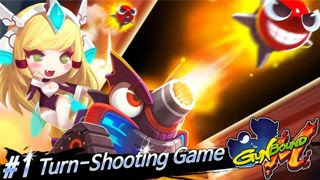 - Tips on How to Increase GP Gain per Battle. - Ranking Promotion GP Requirements. - How to Get a Successful Point. - How to Adjust Guide Lines for Wind Force 10.